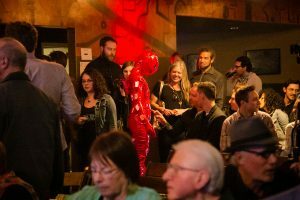 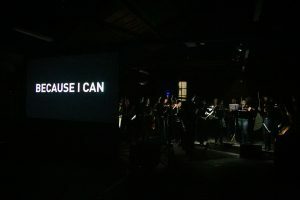 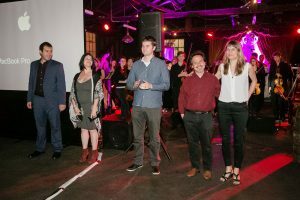 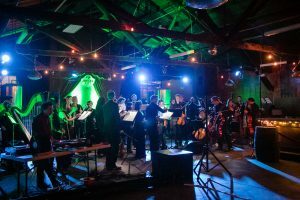 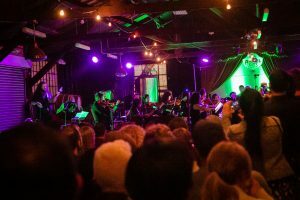 On a busy night at Arts District destination Angel City Brewery, LA natives Kaleidoscope Chamber Orchestra – an orchestra senza conductor – will explore the soundscapes of new music with a 45-piece orchestra. 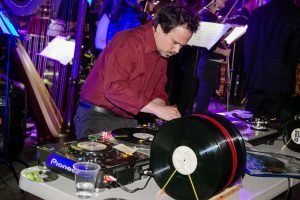 Creating a silver lining of electronica will be special guest composer & turntablist Jorge Sanchez-Chiong. 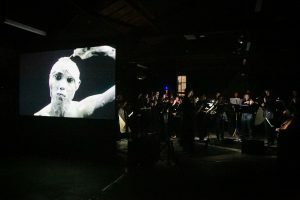 Opening the night will be renowned new media performance artist Tiffany Trenda, who will explore the relationship of the human body to technology, and how our identity is influenced by our devices. 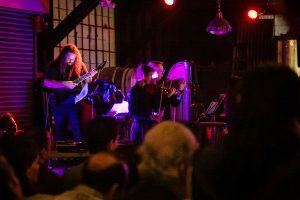 Magnanimous waves of sound innovation will reverberate through the landscape of DTLA as new music will take its first steps through uncharted, unpredictable territory.